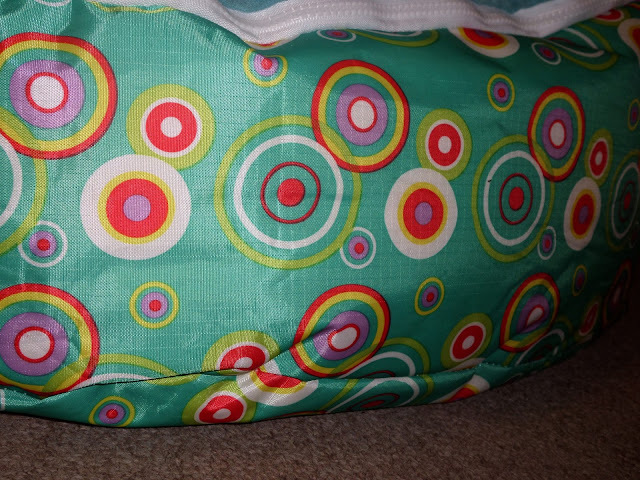 Where Roots And Wings Entwine: Bean Bag Planet children's beanbag review. 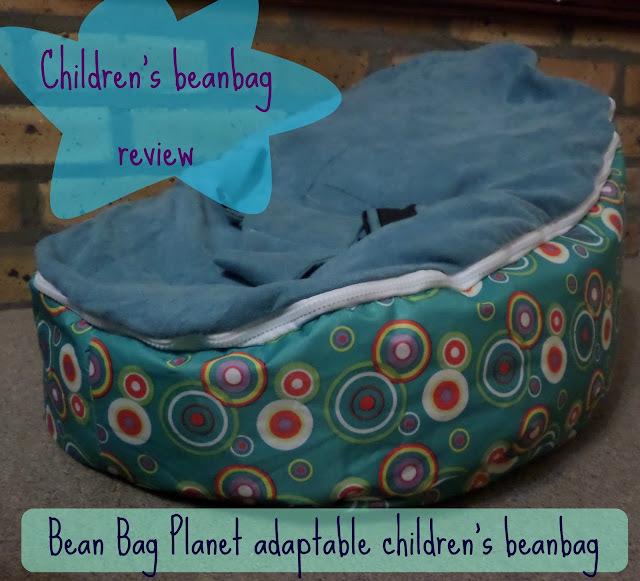 Bean Bag Planet children's beanbag review. A short time ago Jelly Bean was sent a baby beanbag from Bean Bag Planet. As their name suggests Bean Bag Planet are all about beanbags, specifically children’s beanbags. The beanbag boasts some useful features in particular the fact that it is adaptable so that it is suitable for little ones from newborn to 8 years of age. It also boasts health benefits of providing comfort for babies with colic and/or acid reflux as well as helping reduce the risk of flat head. Unfortunately we had a little issue with the first beanbag, it arrived not pre-filled (not a big deal by itself) and the stitching was not up to scratch. Thankfully though as they pride themselves on delivering excellent customer service, strive for happy customers who are 100% satisfied and value products being of top quality and safety, Bean Bag Planet quickly resolved the issue and sent a brand new beanbag out straightaway. The new beanbag was perfect; it arrived pre-filled saving us the job of filling it and dealing with stray little polystyrene balls, and the beanbag’s stitching was top quality. 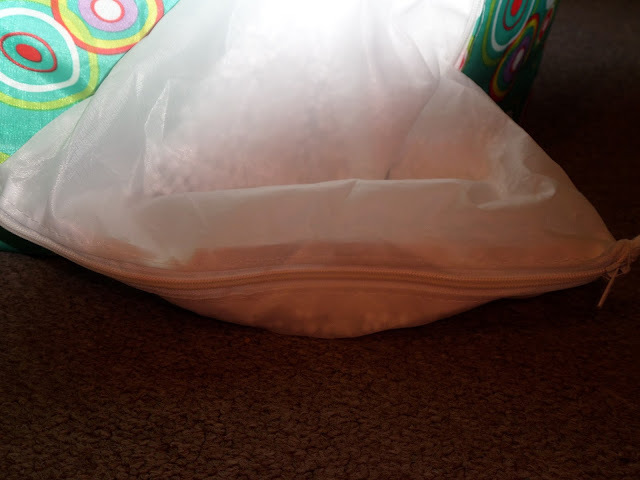 If we need to add more filling to the beanbag (the beanbags have 2.5 cubic feet of filling for comfort) at any time we can easily by unzipping the filling bag which snugly sits inside of the outer beanbag cover. 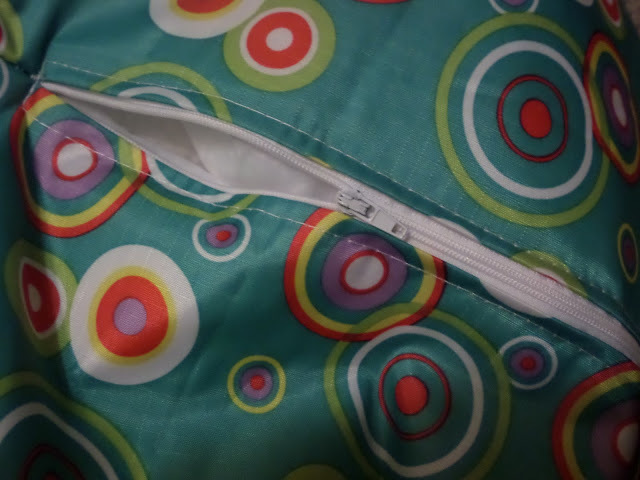 A handy zip is also included on the outer cover to access the filling bag inside. 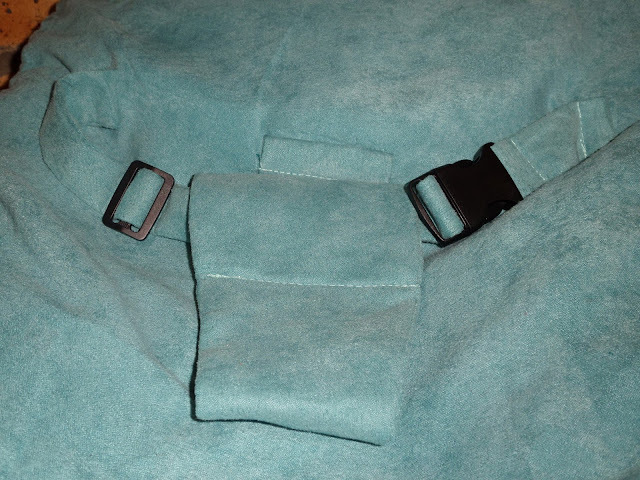 The beanbag base also has double zipper protection to defend against any filling outbursts. 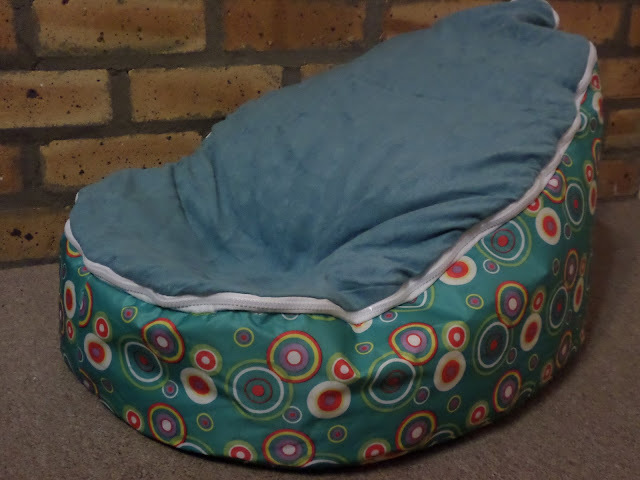 We chose a circles design beanbag with blue being the dominant colour along with splashes of other colours including red, yellow and purple creating the circles. The colours are lovely and bright and the colourful circle design has a retro feel to it. With the harnessed cover for babies attached I have been using the beanbag as somewhere to settle Jelly Bean on when we are downstairs in the living room or playing with Bug in his bedroom. 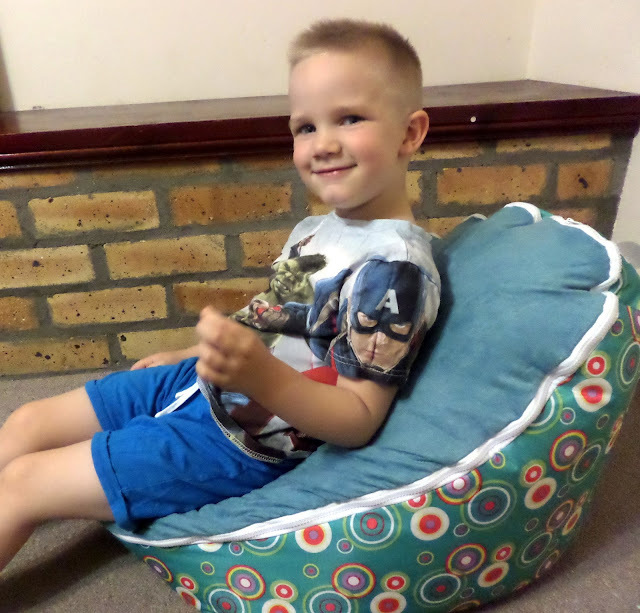 As the beanbag moulds to your shape Jelly Bean is comfortable and fully supported, and thanks to the harness strap he is safe and secure even when wriggling about and kicking his legs to his heart’s content. 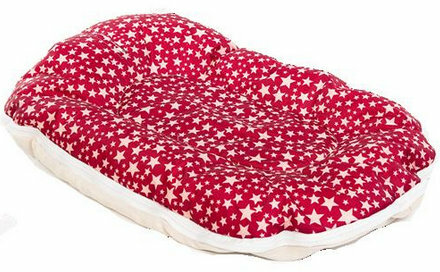 The removable cover’s material is also super soft, plush and velvety which is lovely for Jelly bean to lie on. 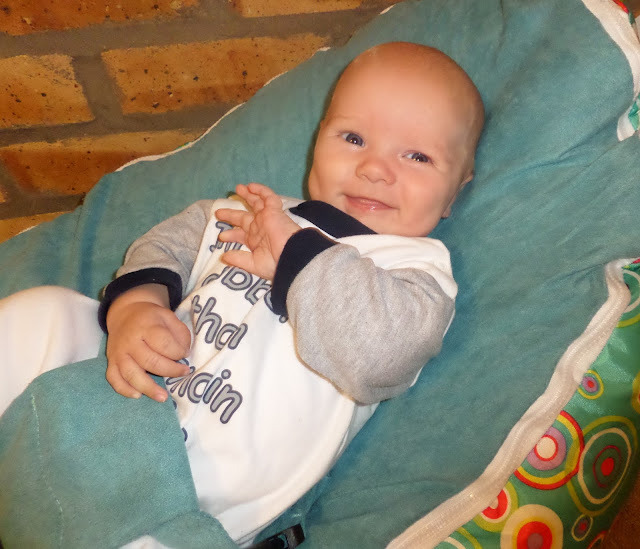 The beanbag is a lovely alternative place to settle Jelly Bean on when he is not on his play mat, rocking in his Fisher Price swinging chair or sleeping in his SnuzPod. A bonus of the beanbag is that it is so lightweight that I can easily move it from room to room when needed ready for Jelly Bean. 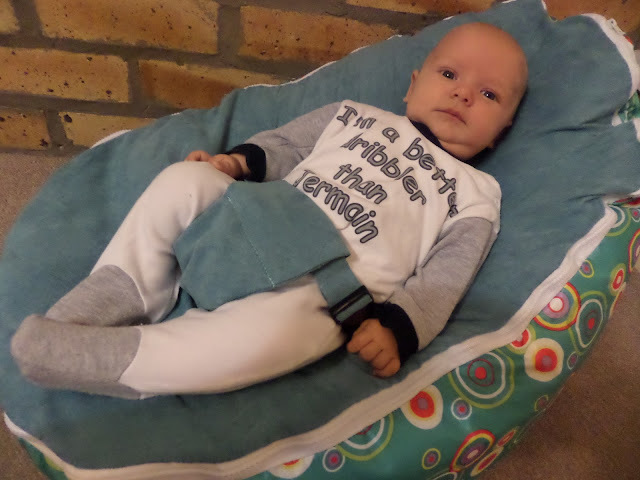 I love the fact that the beanbag is adaptable and comes with 2 covers – a cover with harness for babies and a harness free cover – as the beanbag will grow with Jelly Bean and be useable for years to come rather than being made redundant once he is a only a few months or a year old. Not only will it be used by Jelly Bean for years to come, as it is suitable for little ones till the age of 8 we can also use the beanbag with Bug by using the cover without the harness. Bug loves the beanbag and says that it is super comfy to sit and lay on, ideal for lounging on when reading a book, watching TV or playing a game. 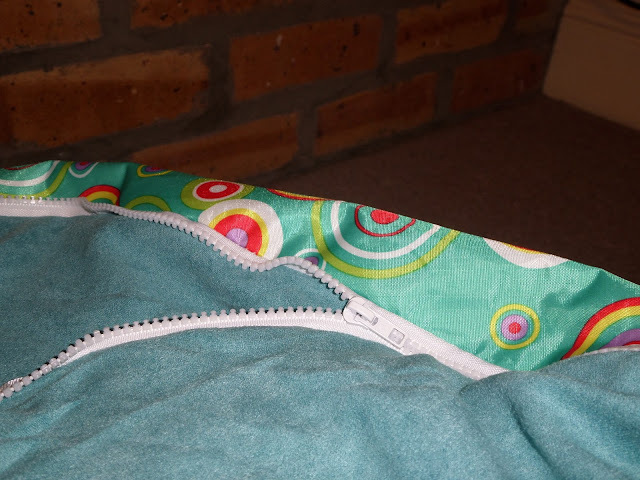 It is very easy to change the covers; you simply unzip the cover and zip on the other one as required. I love the fact that the covers can be changed so quickly and easily, and thanks to the fact they are removable they can be washed easily too which is always a bonus with children in case of any messes or spills. 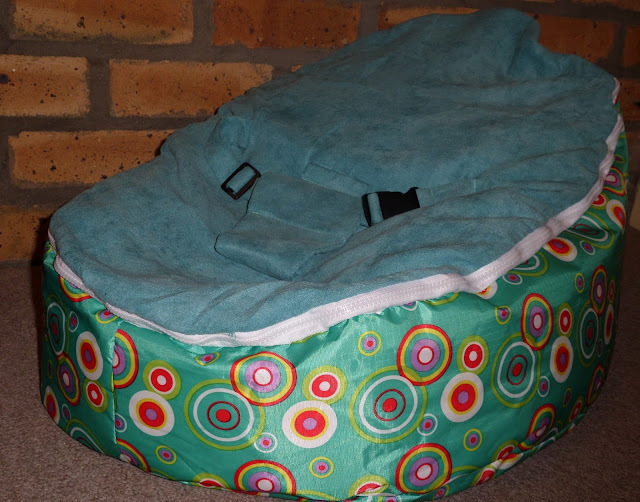 As children often seem to attract dirt and mess – well mine seem to have the knack of creating mess wherever they go – it is also very handy that the bottom of the beanbag is made using wipe clean material so if it does get a little grubby or something is spilled on it I can clean it easily. 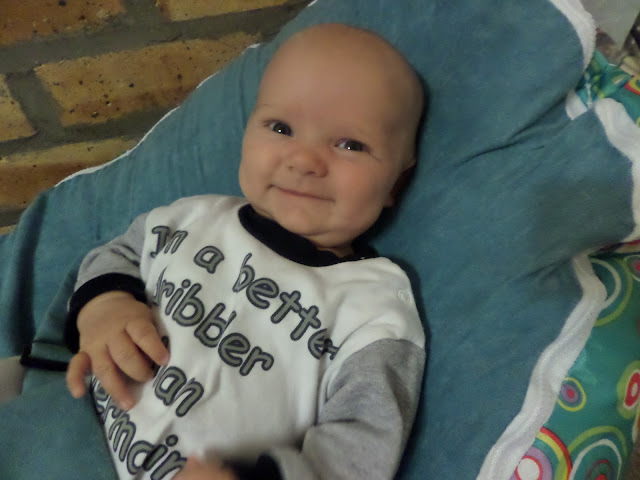 Following the initially little blip with the first beanbag – which I have to repeat was dealt with brilliantly as they have a 100% satisfaction guarantee – we are delighted with the beanbag and love that it will be used for years to come and will also come in handy if we ever have a newborn in the house again. Bean Bag Planet’s children’s beanbags retail at £64.99 but are currently available for the brilliant price of £29.99, making them great value for money especially when you consider the fact that they can be used with little ones from newborn to 8 years. There are a huge range of colours and designs to pick from, with a style for all. 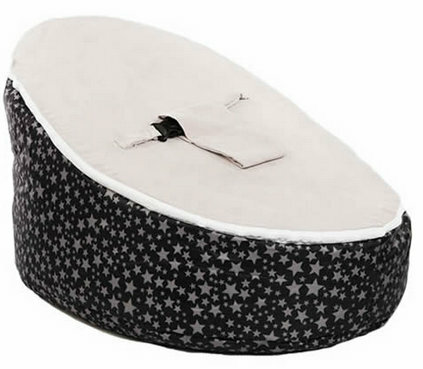 Since we received our beanbag they have added new styles to the collection, many of which I love…..I am particularly fond of the Black and Grey Stars beanbag and wish they had that design when I picked our beanbag – I love it so much I might just have to have to buy it! Bean Bag Planet also have 2 in 1 Beanie Mats that look great. 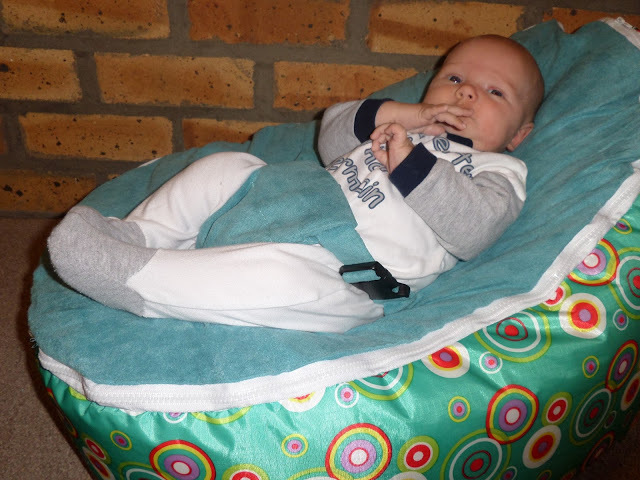 The beanie mats suitable from birth upwards are multi-use as they can be used as a changing mat, breastfeeding cushion and a place for babies to lie on perhaps for a little snooze. 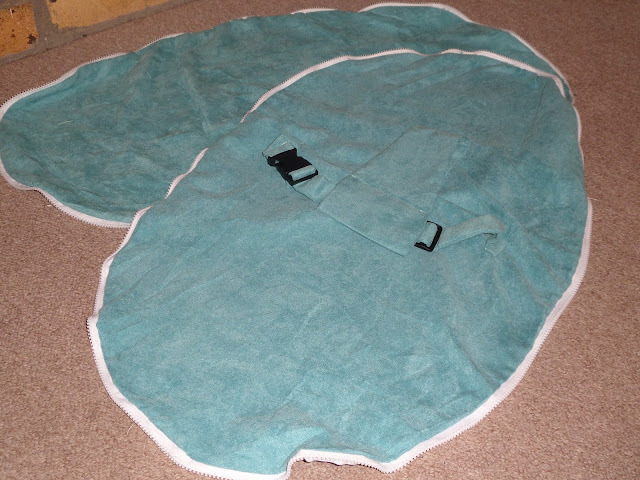 They come with a wipe-clean mat side and a removable, machine washable cover. Tempting me to satisfy my love of star designs the Red Star Beanie Mat is calling out to me saying ‘buy me, buy me’.